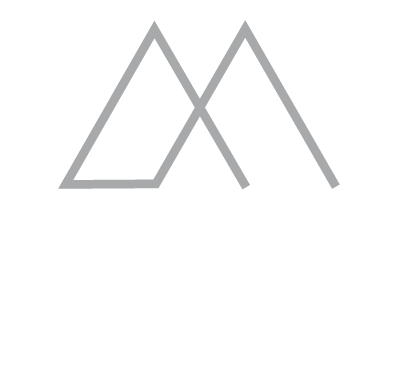 In quick succession after the Chamonix Unlimited Festival, the Musilac Festival will rock Chamonix from April 19th to April 21st 2018. On the menu: sunny days, skiing, European high peaks, and world-class artists! Be sure not to miss this new event and add it to your Chamonix TO DO list. 3 days of concerts, 15 000 expected in attendances, and more than ten international artists and bands… Prepare yourself to experience something out of the ordinary here in Chamonix Mont-Blanc. The event will take place at the Bois du Bouchet, a location where you can enjoy one of the best views of the valley. The organisers want to keep the suspense going until the very last minute, therefore only a few of the artists have been disclosed, but we can already give you a sneak-peak of this epic line-up: Texas, Beth Ditto, Rag’N’Bone Man, Selah Sue, Orelsan, Shaka Ponk, Iam, Stephan Eicher, Chrysta Bell, Walk off the Earth, Synapson, Lost, and many others. The Musilac festival adds itself to the list of music events taking places in Chamonix alongside the Festival Electro Unlimited (beginning of April) and Cosmojazz (end of July). Musilac is the perfect way to wave goodbye to the winter season! 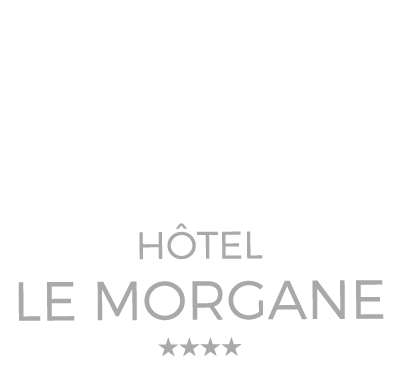 The Boutique Hotel le Morgane will be happy to welcome you for the occasion. Ideally located in the center of Chamonix, enjoy fast and easy access to all of the town’s shops, restaurants and bars. If you’re looking for originality, the hotel has an on-location Scandinavian restaurant, opened in mid-December. Le Comptoir Nordique, formerly le Bistrot, welcomes you every day and offers an all-new menu, which will take you on a culinary trip to the North. Spring is also a season that allows you to partake in a large variety of activities in Chamonix. Take advantage of the last days of skiing, take the cable car up to the top of the Aiguille du Midi, or go paragliding between two concerts. Follow the latest news from Chamonix and the hotel on its Facebook and Instagram pages.